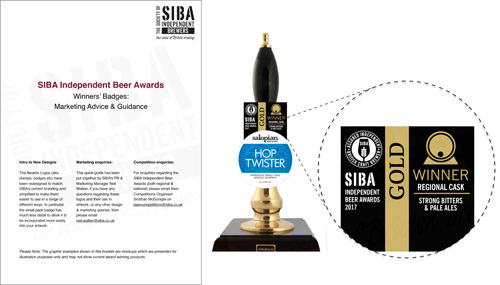 NEW Awards Point of Sale – Marketing Advice & Guidelines. 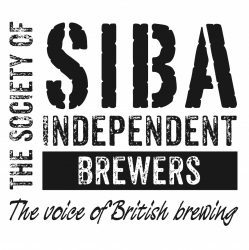 The above gives guidance on how to order and use the new SIBA Independent Beer Awards pumpclip crowners and awards artwork. The above ‘new style’ apply to all regional awards from 2017 onwards and the National awards as of 2018. All Medals/Stamps will be sent out after the Awards. 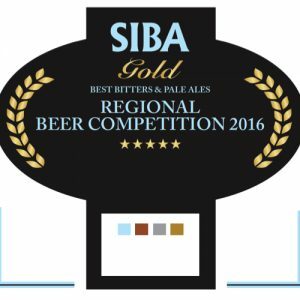 If you require your image again, please contact beercompetitions@siba.co.uk. Please note, we only have images from 2014 onwards.